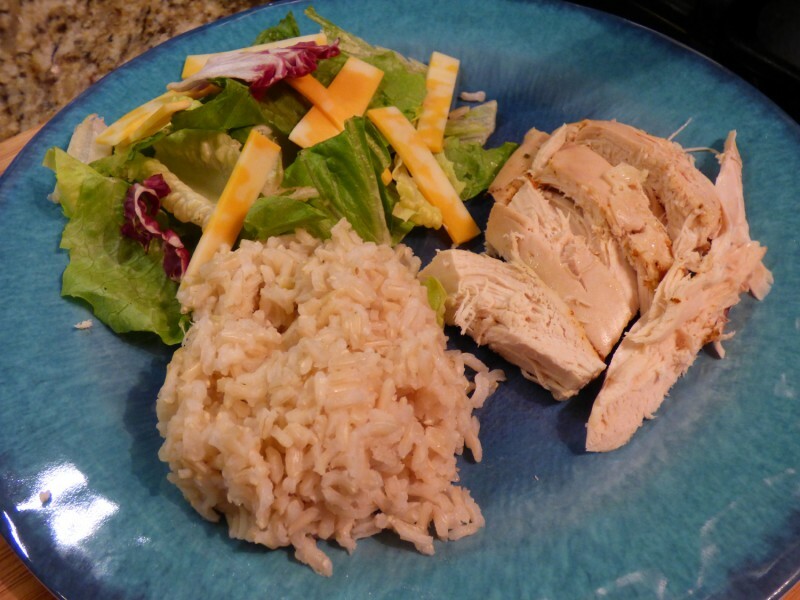 I love this recipe because there is barely any work involved and you have a flavorful chicken with the right texture in just a few hours. I opt for the low setting of 6.5 to 8 hours, and I use an instant read thermometer to ensure the chicken has reached 165 degrees F to be safe. This isn’t an exact science: you can use the mixture of spices you like, but this is a general recommendation. Regarding paprika, I like to use mostly if not all SMOKED paprika. It lends so much unique aroma it’s unbelievable. Don’t skip for a second on the aluminum foil balls. Yes, it does use a good amount of foil but it’s worth it and the result will definitely not be the same without those balls to raise the big chicken up. **I also like to add onion powder, dried oregano, and smoked paprika. Don’t add liquids. Pair with brown rice and a salad, as pictured. Mix together paprika, all purpose seasoning, garlic powder, and salt. (Add any other optional spices here like onion powder or dried oregano). Ball up 4 medium-sized balls made from aluminum foil. 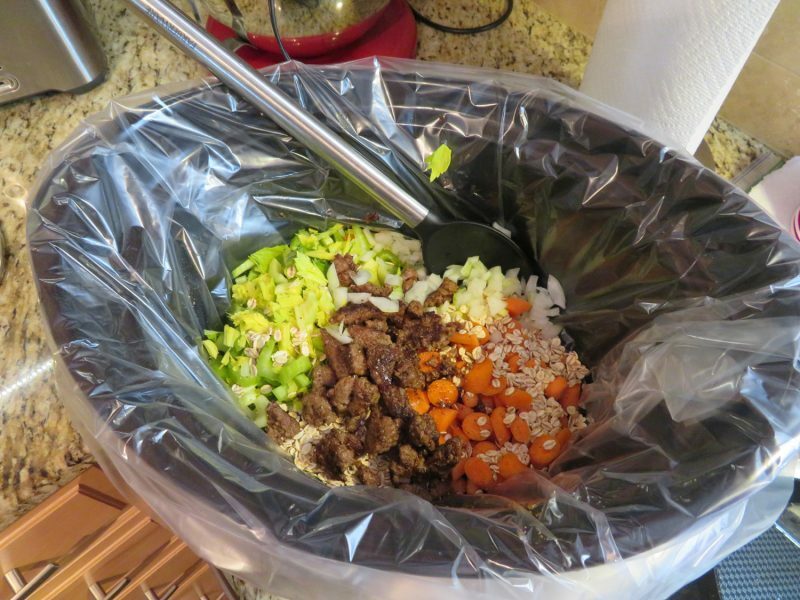 Place in bottom of your slow cooker. These four balls act as a stand for your chicken to keep it from drying out. Rub seasoning from step #1 over your entire chicken (including pouring some of the seasoning inside the chicken’s cavity). Place the chicken on top of the foil balls. Cover and cook on high for 4 – 4 1/2 hours, or on the low setting for 6.5 to 8 hours. Always check the temperature with a thermometer to make sure it gets to 165* F for food safety. Let rest 15-20 minutes to seal in the juices before carving. 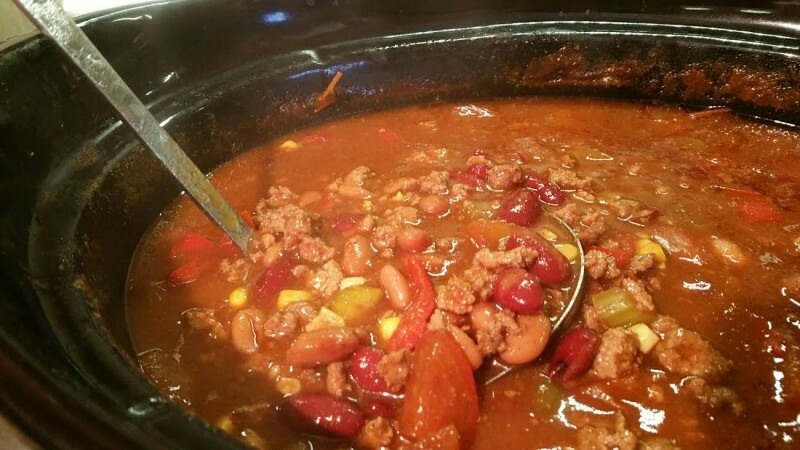 This recipe came out of a Crock Pot branded book. It was fantastic and very healthy. Don’t be scared of using the escarole. It looks like lettuce; just rinse and dry it well (or use a salad spinner), and cut into ribbon strips as directed. It really adds a lot to the appearance and provides healthy vitamins and nutrients. 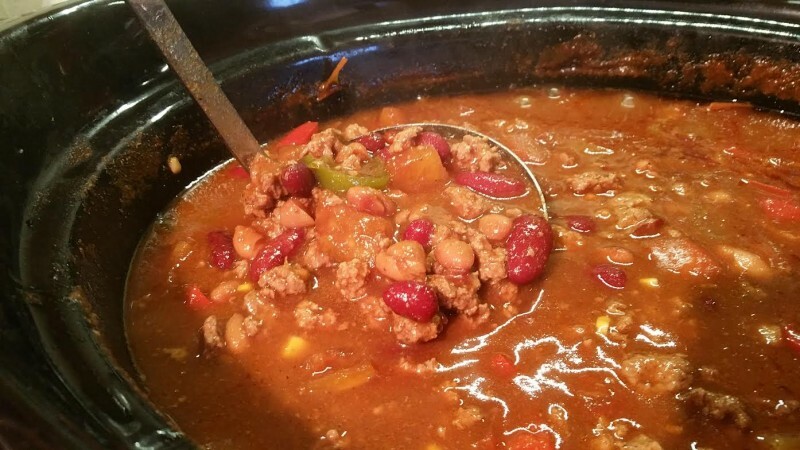 Make sure you cook on low for at least 6 hours+ as you’re using hard beans. If you don’t want to do that, get a can of the beans, drain, rinse, put in fridge. Then add in the 30 mins to one hour of cooking. Makes 6-8 servings, depending on serving size. *****I didn’t buy the tomato-veg. juice; I used a 1/2 can of 14 oz. 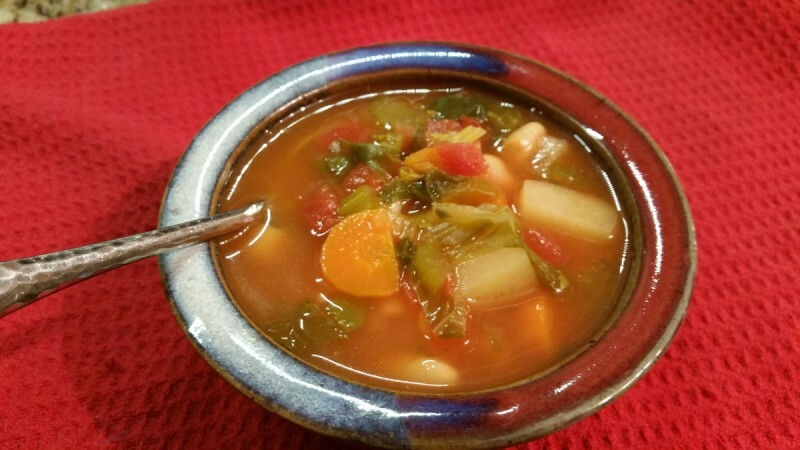 tomato sauce and added 1 cup vegetable broth. Place all ingredients except pasta into slow cooker. Cover, cook on low 6-8 hours or on high 4-6 hours. Stir in pasta. Cover, cook 20 minutes or until pasta is tender. 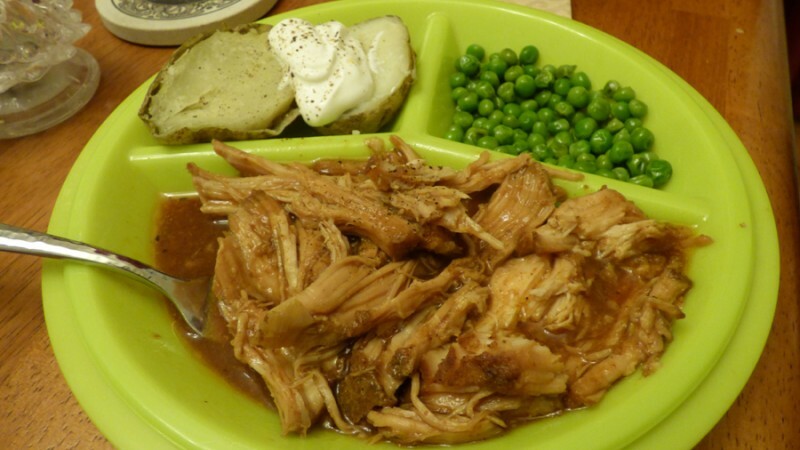 This is a slow cooker recipe, but I adapted it (see option 2) to make it in the oven when I ran out of time one evening. It really was great! We don’t like spicy brown mustard (or many mustards) so we just quartered the mustard ingredient and the flavor still came through and worked well. Enjoy! Preheat broiler. Cut off wing tips, discard. Cut each wing at joint to make 2 pieces. Place on broiler pan. Broil 4-5 inches from heat about 5 minutes per side. Combine honey, BBQ sauce, mustard, and garlic in small bowl. Mix well. Pour sauce over chicken wings. Top with lemon slices, optional. Cover, cook on LOW 4-5 hours. Before serving, remove and discard lemon slices. Transfer wings to large baking dish that has sides. Combine honey, BBQ sauce, mustard, and garlic in small bowl. Mix well. 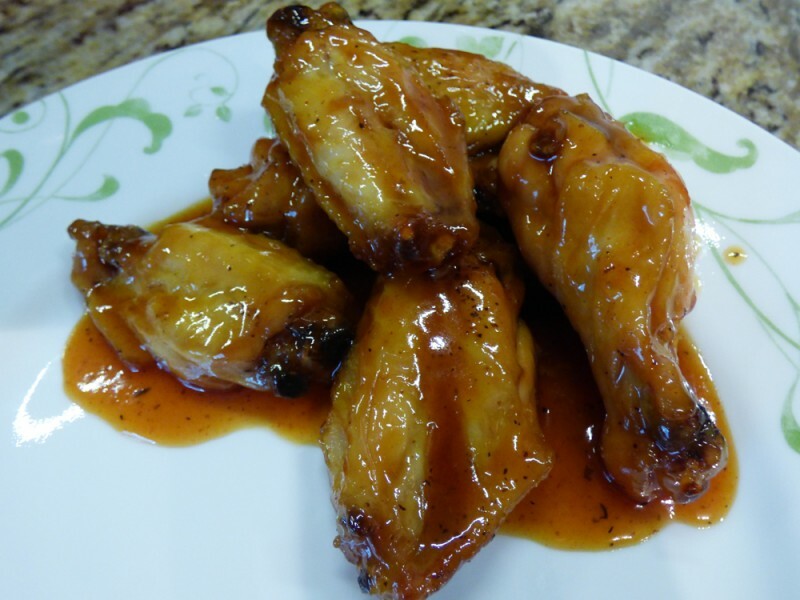 Pour sauce over chicken wings. Top with lemon slices, optional. Cover, cook at about 375 degrees for about an hour, or until thermometer reads safe. 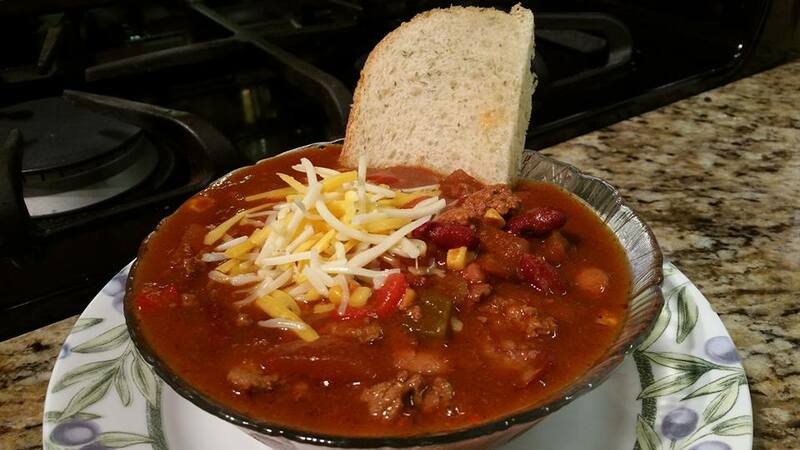 I found this recipe on allrecipes.com posted by Marie Thomas. It’s really great! 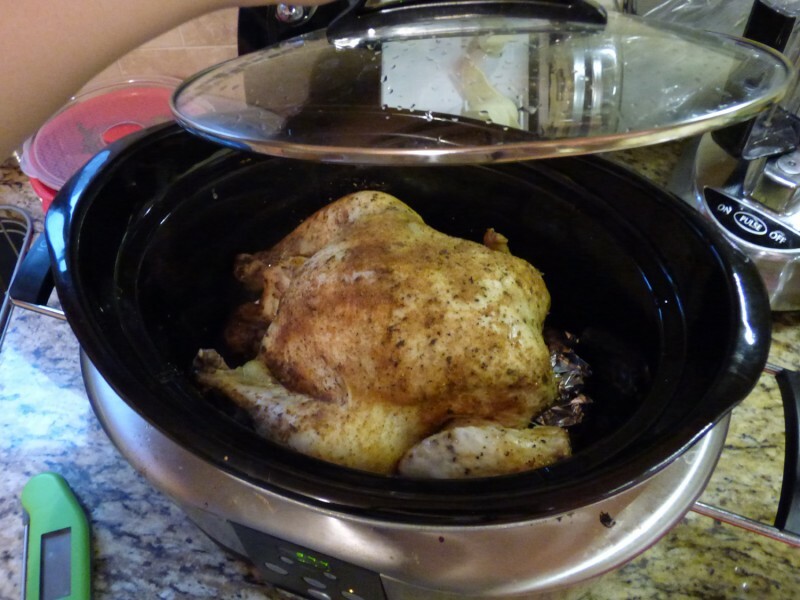 It took only about five hours, but slow cookers vary considerably with temperatures and settings. With my onion problem, I halved the dry onion soup mix amount and omitted the raw onion (and upped the other veggies). We both think it turned out just spectacular even with those changes. The veggies were insanely good, flavorful, and fork tender! 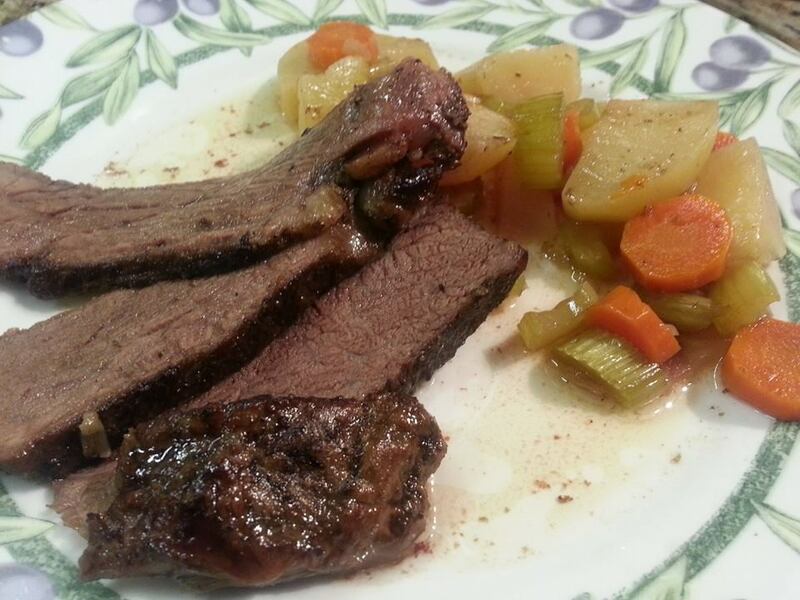 With the price of chuck roast, I used a 2# roast, but left the other ingredients mostly as is because we like a lot of juice. 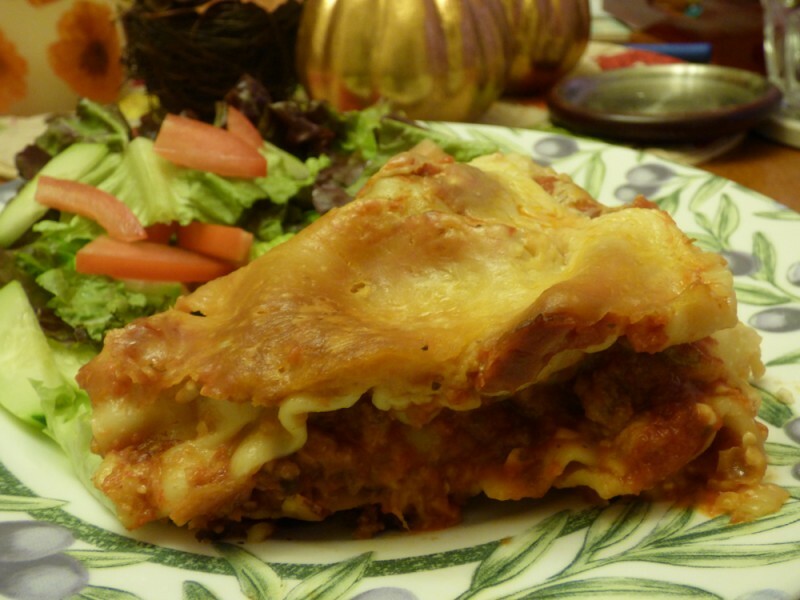 The recipe below is for the full 4# recipe and ingredients – not halved. It was a PERFECT Sunday meal and we will have many leftovers! Enjoy! *Onion can be flaring, it’s usually on the try-it list. Cover and cook on Low setting for 8 to 10 hours. *Your time may vary; check after 5 hours, I’d say. I plan to make this again soon. It’s a recipe I found on Allrecipes.com. It is super simple and can be altered any way you like. I drizzled a little olive oil on the chicken. The special thing about this recipe is using the wads of aluminum foil to keep the chicken from sitting in it’s own fat/oil/and juices. Wad three pieces of aluminum foil into 3-4″ balls, and place them in the bottom of the slow cooker. Rinse the chicken inside and out under cold running water (optional). 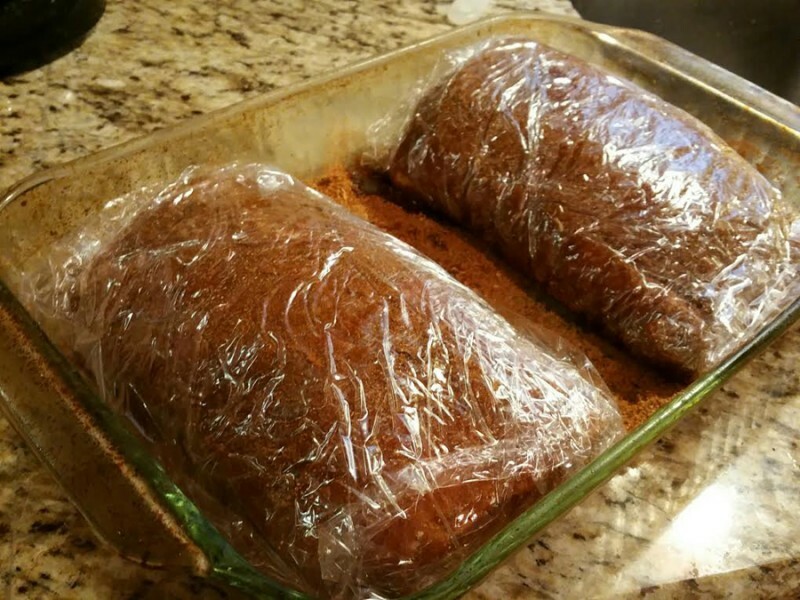 Season with salt, pepper, and paprika, and place in the slow cooker on top of the crumbled aluminum foil. Optional: drizzle chicken with a little extra virgin olive oil. 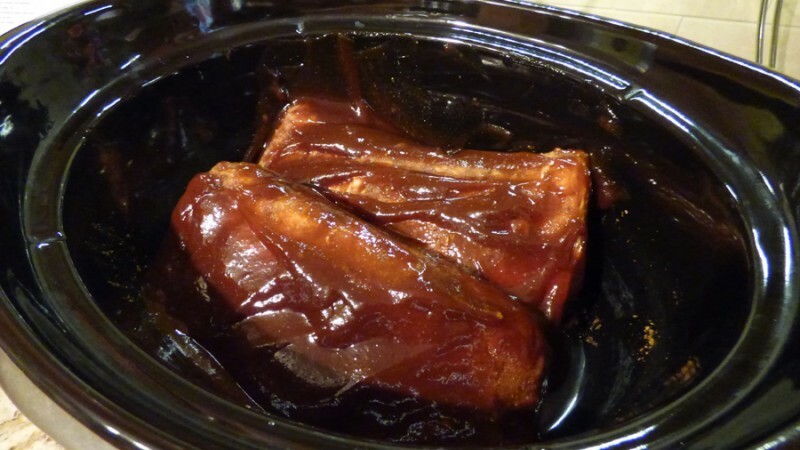 Set the slow cooker to high for one hour. (Set kitchen timer to one hour to remind yourself). 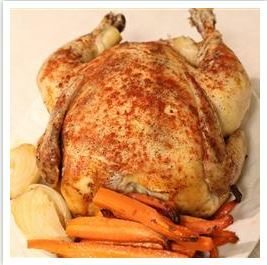 **After the one hour on high, you can decide how long to cook the chicken and veggies, it’s up to you and the temp. of your slow cooker! Then, turn down to low for about 2-3 hours. 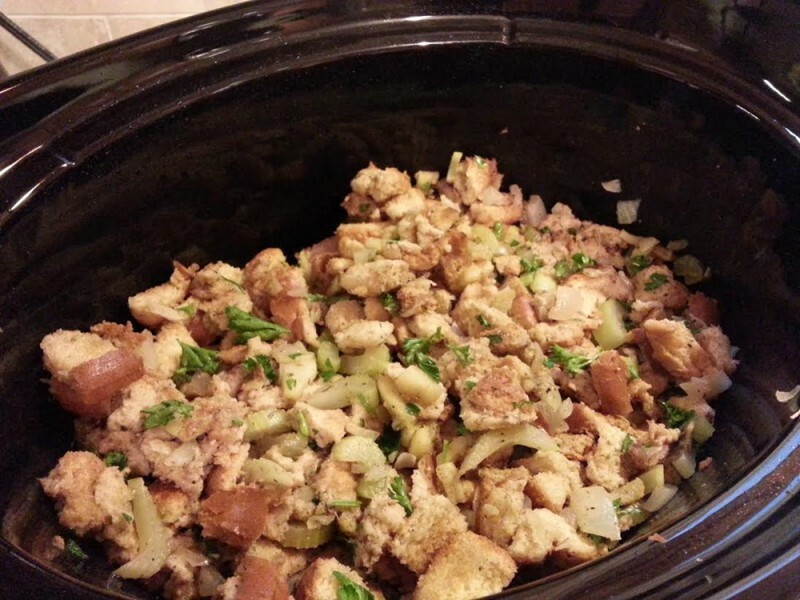 This is an awesome recipe for a very savory, flavored stuffing all made in your slow cooker! No bland Stove Top stuffing here, this is very flavored and awesome. If you like super plain stuffing, look elsewhere. Easy and wonderful – give it a try when that boxed mix bores you! From Food.com #49609. **Onions can irritate some IC patients. Please make sure all these herbs are safe before using them. Personally, I’d just reduce down to fresh parsley, salt, and dried thyme. 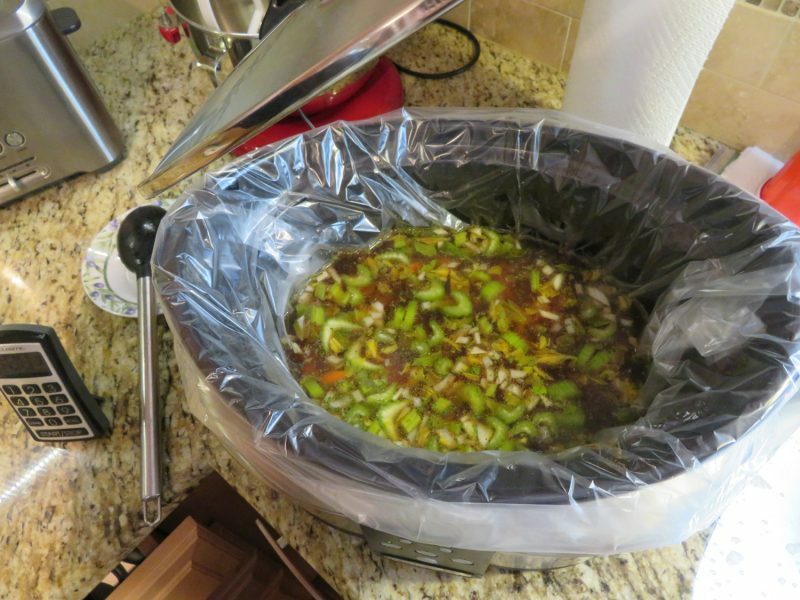 In a large fry pan saute onions, celery and apple in butter until onion is just translucent. Stir in sage, marjoram, salt, savory and thyme. Combine vegetable mixture with the bread cubes and parsley. Pour stock over mixture, tossing well. Reduce to low and continue cooking for 2-3 hours, stirring every hour. 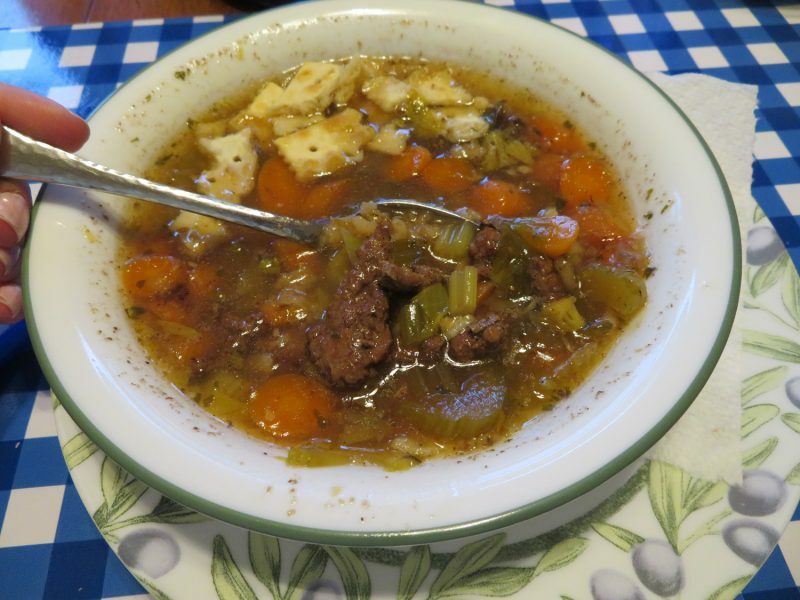 As stated, for Vegetarians you can use vegetable stock.